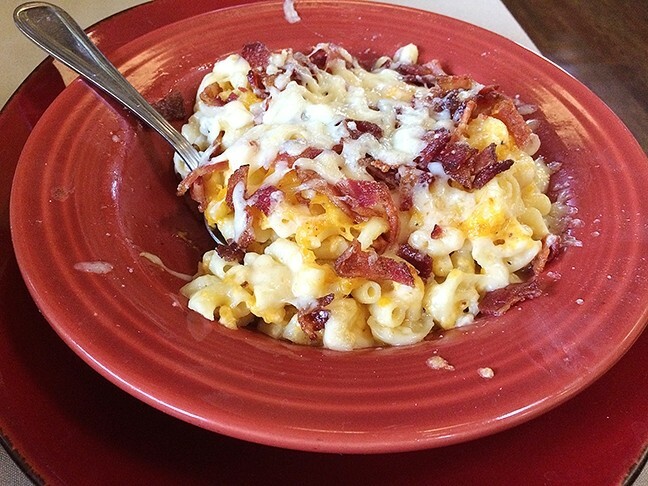 COMFORT MARKET: With béchamel sauce, Gouda cheese, and bacon, Comfort Market’s mac and cheese is easily in our top three. 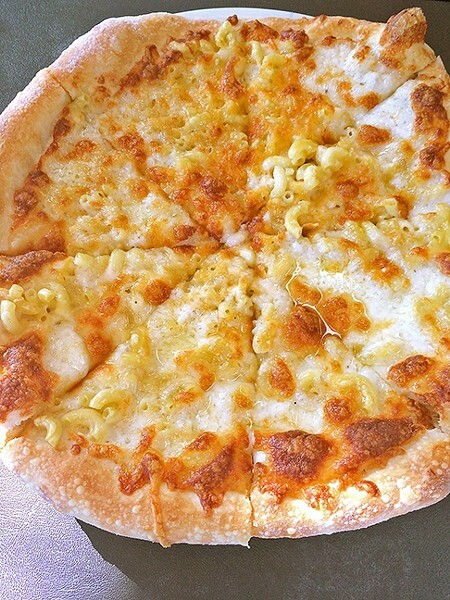 ROOSTER CREEK TAVERN: While Rooster Creek Tavern’s mac ’n’ cheese pizza is a creative twist on a traditional dish, it fell short with the heavy use of truffle oil. 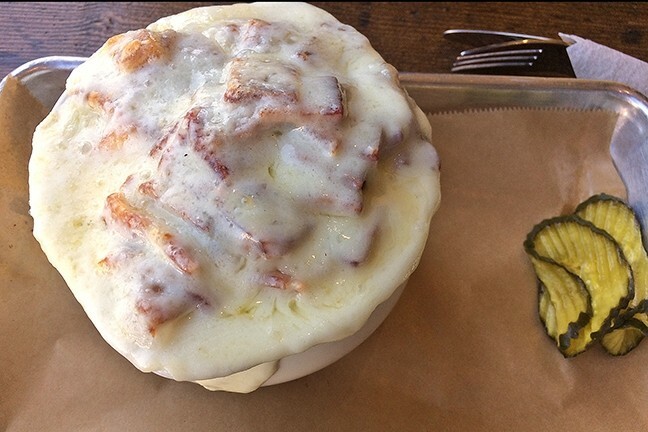 BLACK SHEEP BAR AND GRILL: Sometimes your first love is the one. 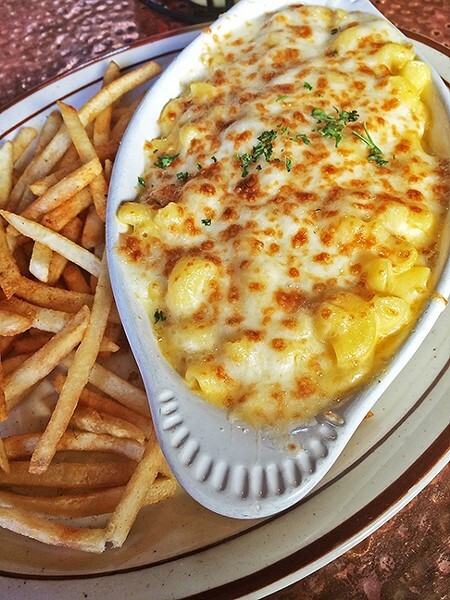 This proved to be the case for us and Black Sheep Bar and Grill’s pub mac ’n’ cheese. INDIGO MOON: While the presentation was nice, Indigo Moon’s mac and cheese with Manchego and white cheddar wasn’t our favorite. 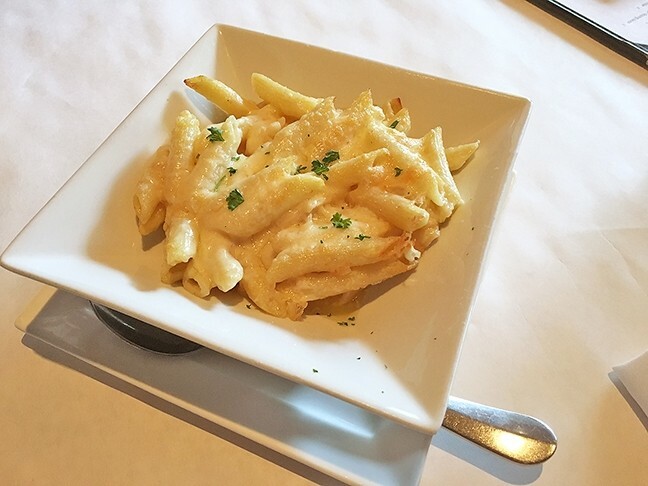 LINN’S RESTAURANT: While bacon and bell peppers were a pretty touch, the four cheese macaroni at Linn’s Restaurant didn’t stay hot or cohesive for too long. 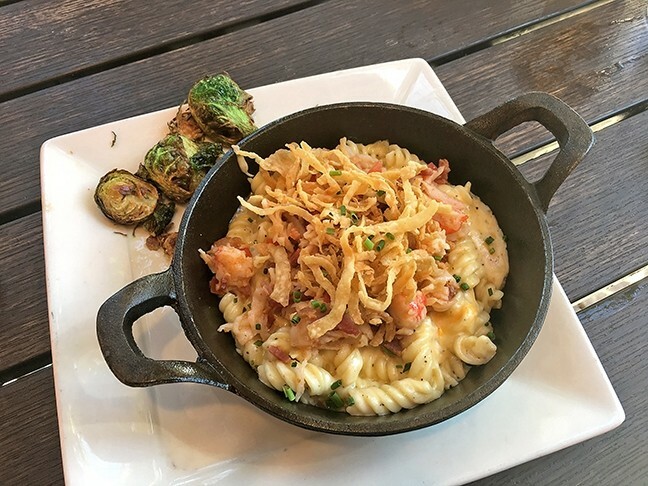 PAPPY MCGREGOR’S PUB AND GRILL: Treat yo’ self with the decadent lobster mac ’n’ cheese from Pappy McGregor’s Pub and Grill. EUREKA! 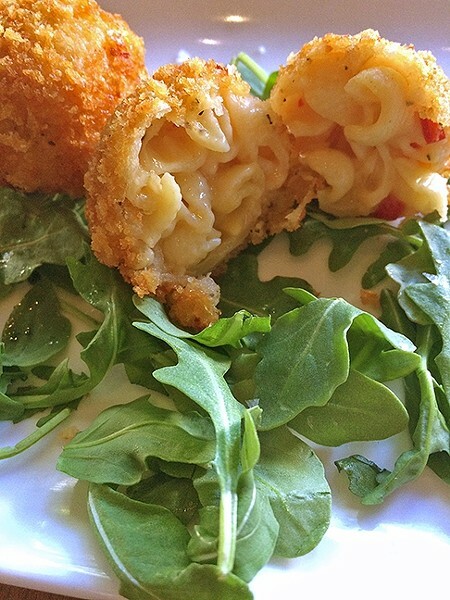 : Go for the mac ‘n’ cheese balls during Eureka!’s late night happy hour after a night of drinking downtown.